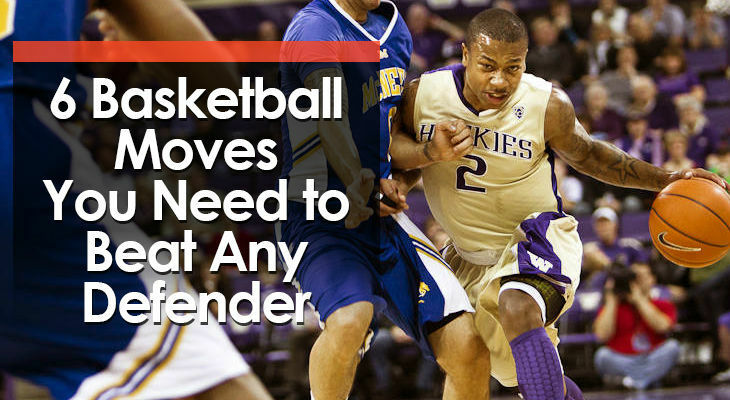 Basketball is a competitive sport. 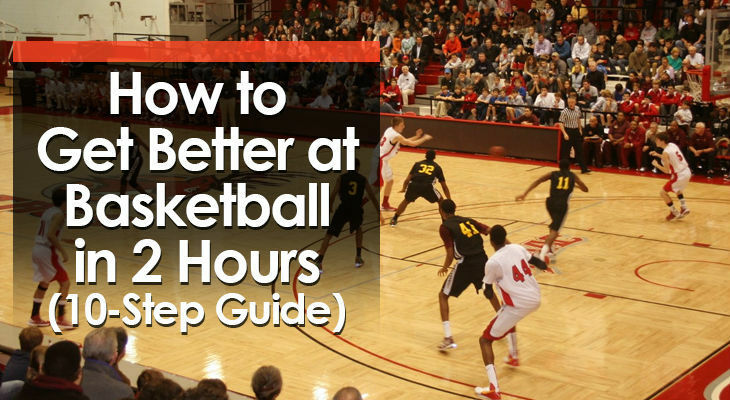 Every day there are millions of players attempting to improve their basketball skills. This could be to improve their minutes on the court, to make the local HS team, or simply score more points while mucking around with friends. 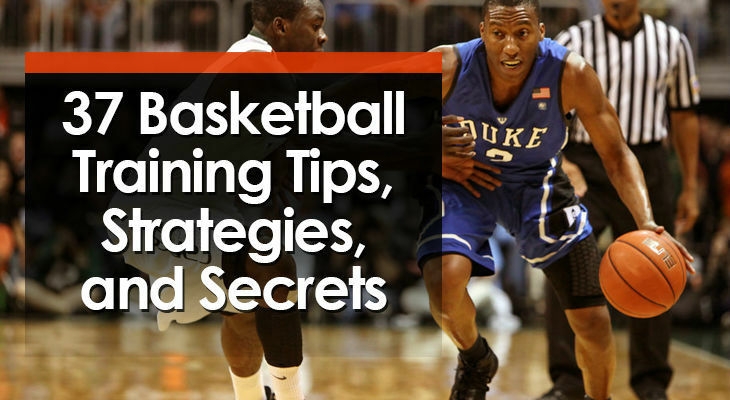 If you want to learn how to get better at basketball, this 10-step guide is for you. Cody wasn’t the best overall basketball player you’ve ever seen, but to this day, he’s still one of the best shooters I’ve ever seen in my life. He had picture perfect technique, got off his shot in a split second, and could knock them down from anywhere on the court. 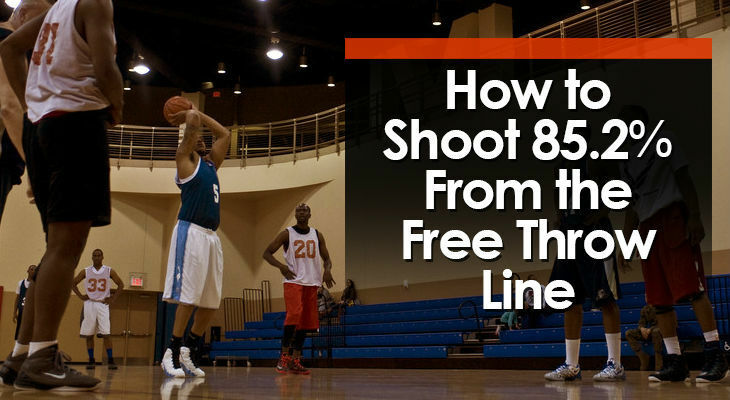 To help you improve your free throw percentage, I asked Cody to share the secrets that led him to his 85.2% free throw percentage. 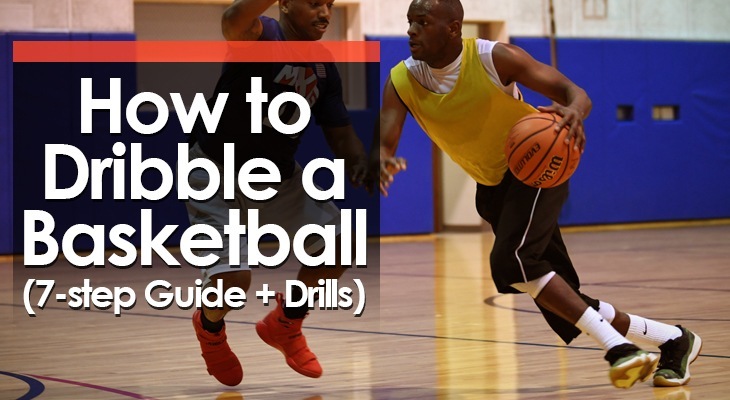 Different basketball sizes allow players to gradually progress as their bodies are developing and their strength is increasing. 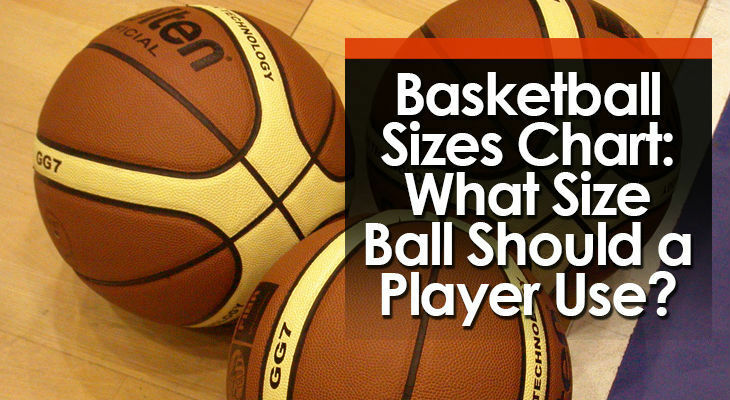 If you’re a parent looking to purchase your child a basketball, make sure you get the most appropriate size depending on their age. It’s important for their development.